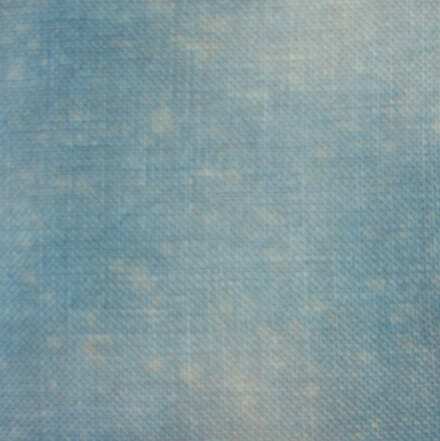 Fabric used in the model of GP-197 Snowmen Ala Round. Note: Purchasing a 1/4 yard will work sufficiently, but will only allow 2″ of selvage on the right and left sides. The model was stitched using a 1/4 yard and there was plenty of selvage for framing. For this reason, you are strongly urged to begin stitching this project in the center of the fabric.